Doncaster carpet cleaners is your truly local carpet cleaning firm. We only serve Doncaster, so you can be sure of fantastic value and a great carpet cleaning service. 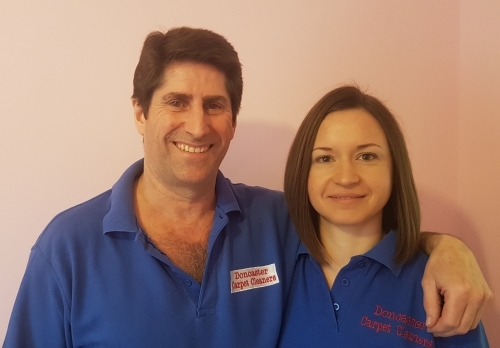 We are not a franchise, so don't think that just because our prices are reasonable, that you won't be getting highly trained people to clean your carpets. We don't have to pay franchise fees every month and we don't have managers on high wages driving around in expensive cars. We don't take on cheap labour and charge you high prices for it. We keep ourselves well trained by taking courses regularly and we invest in all the best equipment and use safe carpet cleaning products. Not high alkaline chemicals that look good initially, but burn and ruin your carpet. We are advanced menbers of the ational Carpet Cleaning Association (NCCA) and we are an IICRC registered firm. These are all checkable qualifications that you can trust. Not just a badge for rent on the internet! You can call, text find us on facebook https://www.facebook.com/doncastercarpetcleaners (doncastercarpetcleaners) email us through the website or find us on social media. Contact us today for a great service and clean carpets. A really deep down clean at local Doncaster prices. We only serve Doncaster so you can be sure of a great local carpet cleaning service by a highly trained family firm. A really deep down leather sofa and furniture clean. 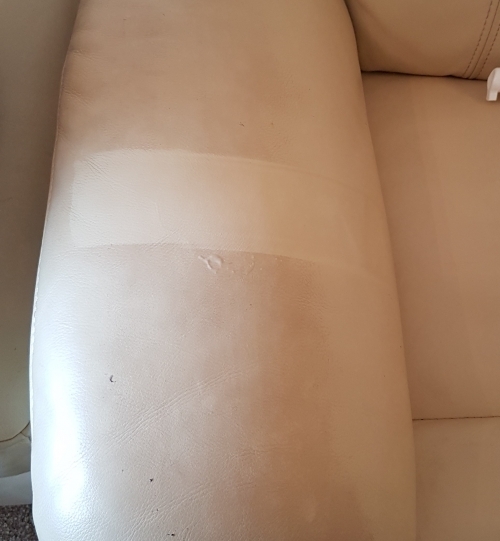 We also supply and professionally apply a first class leather protector free of charge to protect your leather investment. Call today for a great looking leather sofa.